Students in 4 corners of a room each answer "Why?" from a prompt & explain, rotate stations, then answer "Why?" to the last group's answer. Students are tasked with answering "Why?" to each others' previous answers. They present their responses to the class, then move to a different station, continuing through this cycle, with 5 stops in search of a root cause to the original problem. Explain in a simple diagram, drawn on a board, of how the 5 Whys and station rotation will work. 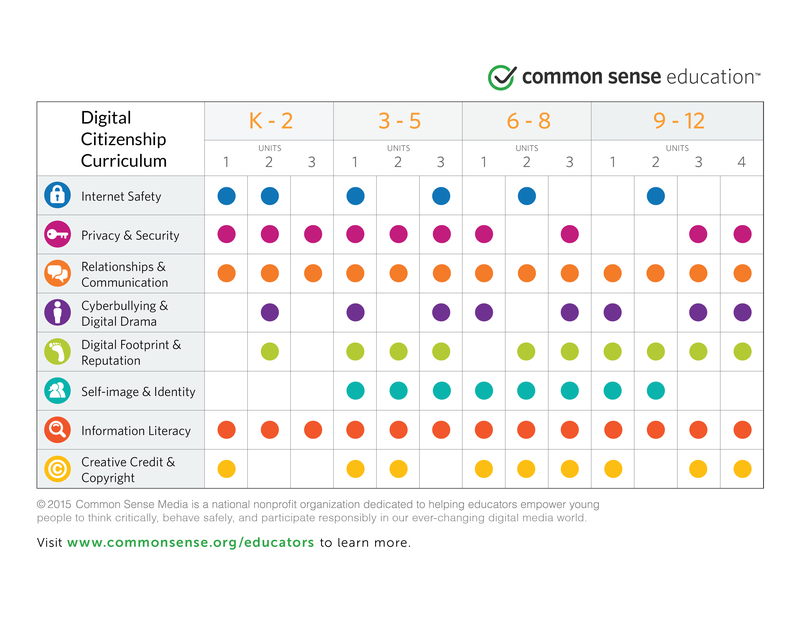 Digital Citizenship might start to be better understood by having students discuss and ask "Why" it's important. Topics to ask "why?" about might be looked up online or presented as part of a prompt, with choices such as: Internet Safety, Privacy & Security, Relationships & Communication, Cyberbullying & Digital Drama, Digital Footprint & Reputation, Self Image & Identity, Information Literacy, and Creative Credit & Copyright (source). Divide the class into groups, ideally 4 groups, and set them at different stations or locations around the room. Give them a specific example as a prompt, or problem related to Digital Citizenship. Let them discuss and write their answer to why this happened. They should also cite a source from wikipedia.org to support their answer. After ~10 minutes, as a time limit might be necessary, they can share their conclusions with the class. Groups Rotate Stations: Student groups leave their first answers at the station, then move onto the next station and answer "Why?" to the last group response. Repeat steps 3 & 4 until each student group has answered "Why?" 5 times. (In a 4 cornered room they will rotate back to their original station to answer "Why?" the 5th and final time. Groups present findings to the class, and complete the statements "I like.., I wish..., I wonder...," as a type of feedback during the final presentation. Print on 2 sides of a paper, 1 side with a 5 Whys example and Wikipedia reference, the other side with a labeled 4(column) x 5(row) table for students to write in including: Your Names, Why Questions, Your Answer, & Wikipedia Reference (I accepted Wikipedia page title names, like "5 Whys" for example). A S.M.A.R.T. goal could be set by students related to a digital citizenship project. This process might be applied in a classroom to other problems, not only Digital Citizenship. "5 Whys is an iterative interrogative technique used to explore the cause-and-effect relationships underlying a particular problem. The primary goal of the technique is to determine the root cause of a defect or problem by repeating the question "Why?" Each answer forms the basis of the next question. The "5" in the name derives from an anecdotal observation on the number of iterations needed to resolve the problem. Why? - The vehicle was not maintained according to the recommended service schedule. (Fifth why, a root cause)"
I love this! Asking why and actually researching whys can be so empowering! Hi Raquel Coelho Nice to hear! It worked out better than I expected. I'm thinking I might try a live version on Google Docs next semester and have students help me come up with small tasks for each group member to complete, like assigning a person/group to type an answer on the Doc.